Fur of cap from DOUBLE STANDARD CLOTHING. 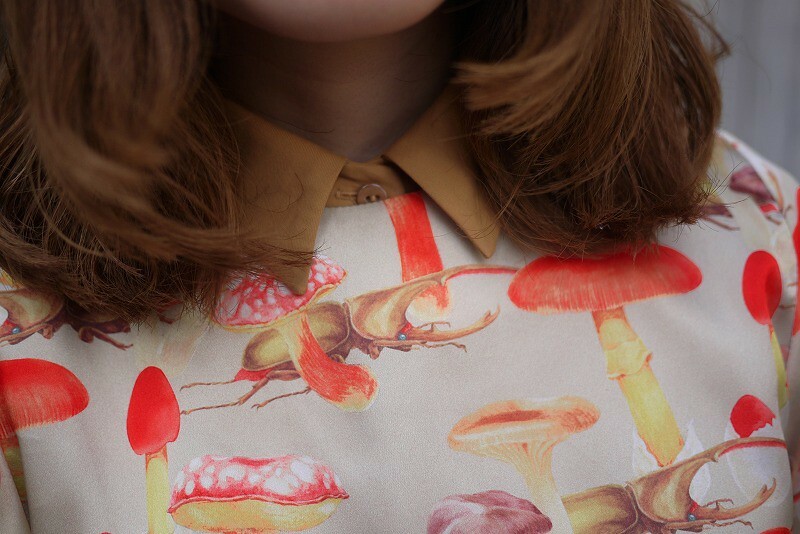 Shirt from CARVEN as you known. Long skirt from my mum. Grove from ASOS as you know. 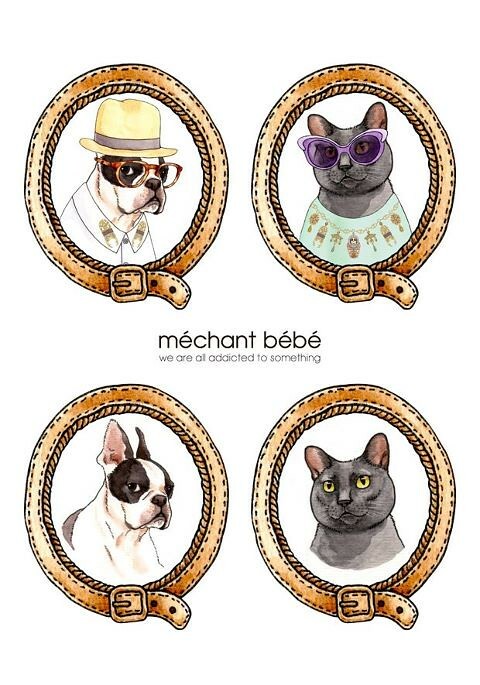 My favorite clothes brand méchant bébé next collection will be coming soon. So spring is surely coming. Looking forward to next season. It may bring you for something new, I believe. SNOW and Chinese New Year!! Poranne Inspiracje. śniadanie = breakfast. GO TO CREATORS OF DESIRE TO FOLLOW ME OVER THERE!